Maybe it was because Green & Smart had such a dismal time of it around 16 August 2018 that the company felt obliged to make an upbeat statement soon afterwards – at the AGM on 25 October – saying everything was in order and that the company was in a stronger position than hitherto. The coming year (2018-19) would be better than the previous one, it said. 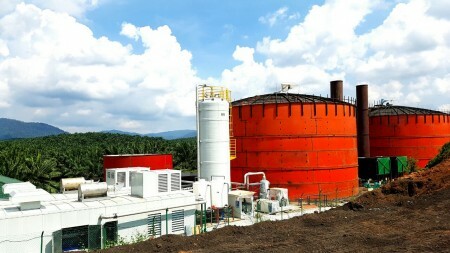 Green & Smart Holdings is a renewable energy group that produces biogas from waste in Malaysia. The AIM listed company’s shares had been suspended for some months (and its share price totally becalmed) because the company had been dilatory in issuing its final results for 2016/2017. On 16 August G &S put out a number of statements that shareholders were probably nervously awaiting. The good news on 16 August was that the final results for the year ended 30 September 2017 were at last issued and simultaneously the AIM suspension was lifted. But that was not all. In an unusual move, the company also released its interim results for the six months ended 31 March 2018. The not-so-good news in them was in the company’s own words: “Our ability to grow and deliver our projects has been hampered by funding constraints.”. The constraints resulted in a severe decline in turnover, pre-tax losses and a lacklustre share price. Green & Smart started out as a company involved in waste water treatment in rubber plantations. 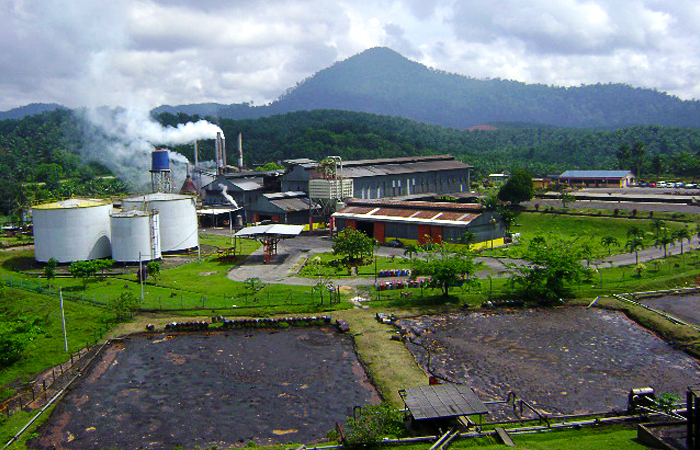 Since May 2016, when the company floated on AIM its core activity has been capturing biogas from palm oil mill effluent (POME). It plans to become a major player in this field. Energy from POME is very big business in Malaysia just now and could grow exponentially. The company is reported to hold 33.3 per cent of the 112.5MW of Feed-in-Tariff (FiT) approved capacity currently available in Malaysia. Its plants will be covered by the company’s 16-year FiT contract and sold to Malaysia’s national grids. Accordingly, the company decided to develop a build, own and operate (BOO) division based on POME. But the company also has invested in two other Malaysian green companies involved in waste management — Megagreen Energy (MGE), and Concord Green Energy (CGE) — which specialise in engineering, procurement, construction and commissioning (EPCC) projects. G & S thus has two business models. In the past, EPCC deals which design and build projects for other owners have dominated turnover. In June 2017 G & S had outstanding receivables of Malaysian ringgits RM76million (£14.5m) related to MGE and CGE. So EPCC contracts are not to be sneezed at. But the monies are paid later and over time – in some cases over 16 years. This can mean a lumpy and uncertain earnings stream. As an alternative, G&S reckoned that if it developed its BOO projects, while there would be no immediate income until such projects are completed and generating cash flows, but these cash flows would be considerable in the long term. A broker’s model was that a 2MW plant producing annual electricity sales of RM7.3m (£1.3m), should generate a net profit of RM3.5m (£0.6m)—this is a 47 per cent margin. The broker says the payback period is just over 3 years. Accordingly, G&S now has built two BOO schemes and has five more planned. 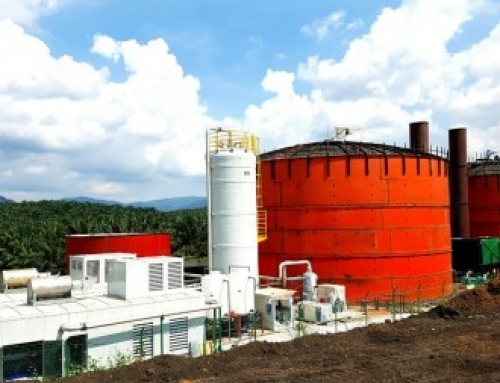 The company’s first fully-owned plant, the 2MW Kahang biogas plant in Johore is generating power that is being sold to the national utility at the full tariff rate. But a second fully-owned project, the Malprom biogas plant in Penang has yet to secure its commercial operation date that will allow it to sell its power at the full tariff rate. The company says that post period it raised RM17m from Serba Dinmark by way of a private placement and will use these funds to resume developing its projects. Meanwhile, the share price of the £14.68m market company on 17 August was on a 52-week low of 4.25 pence against a high of 8.6p. At the AGM the company said, the Kahang project continues to sell energy at the full tariff rate and the hope is the Malprom project, will soon receive a certificate of commerciality for Malprom which will enable it to sell power to the national utility at the full tariff rate. 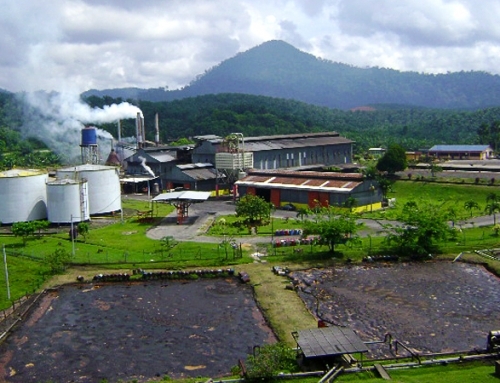 The company also said that work is underway on a third biogas plant called Minyak. Plant construction is expected to finish in Q3 2019 and with a capacity of 2.7MW, it will be the biggest plant to date. On the financial front G&S said it has continued to receive payments from MGE and CGE. Since 31 March 2018 the company has received RM6.8m from these parties as well as previously announced RM9m in posted-dated cheques. G & S said it is encouraged that the outstanding receivable position of RM70.3m as of 30 September 2018 is being progressively rectified. This may seem thin gruel to offer shareholders, but the share price of the now £24.60m company has perked up. It was 7.13p against a 52-week high of 8.26p and a low of 3.15p.